Their pastel blooms last only a few fleeting weeks each year. But when you bury your face in a sweet-smelling bunch … bliss. The smell of springtime could hardly be lovelier—or easier to grow. Certainly, nothing’s common about the scent of the common lilac, its heady perfume perhaps more evocative than any other floral scent. One whiff, and you’re tramping damp grass at a spring festival. Another, and you’re lolling on a cool, comfy porch, the surrounding landscape radiant with rising green. It smells of sunshine and optimism and home. The old-fashioned but timeless shrubs (and trees) relish the Midwest’s winters and rich soil. Besides needing a solid stretch of cold to encourage their blooms in spring, they aren’t greedy or fussy, and they live pretty much forever. So once you get them into the ground, just sit back and let the purple reign. The genus Syringa offers broad diversity across its 26 species. 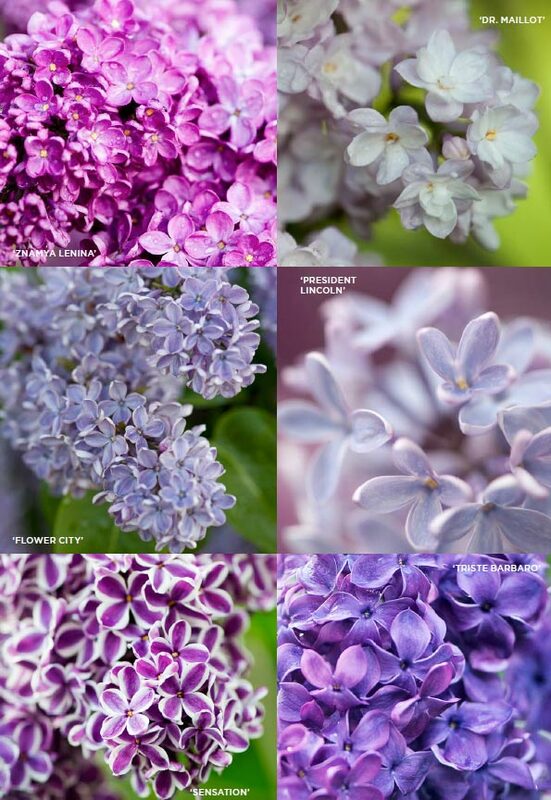 7 Colors l Lilacs bloom in a range of hues: purple, lavender, white, violet, magenta, pink and blue. 3 Size Groups l Petite lilacs, with names like Dwarf Manchurian and Korean, top out between 4 and 6 feet. 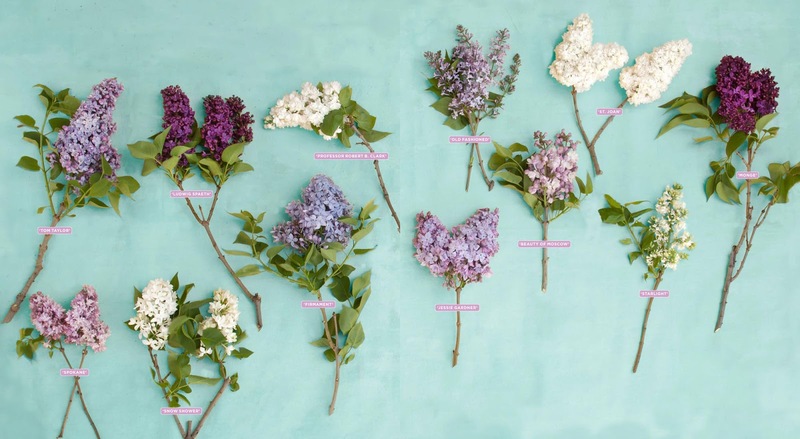 Medium growers like Persian, Chinese and European lilac reach 12 to 14 feet. 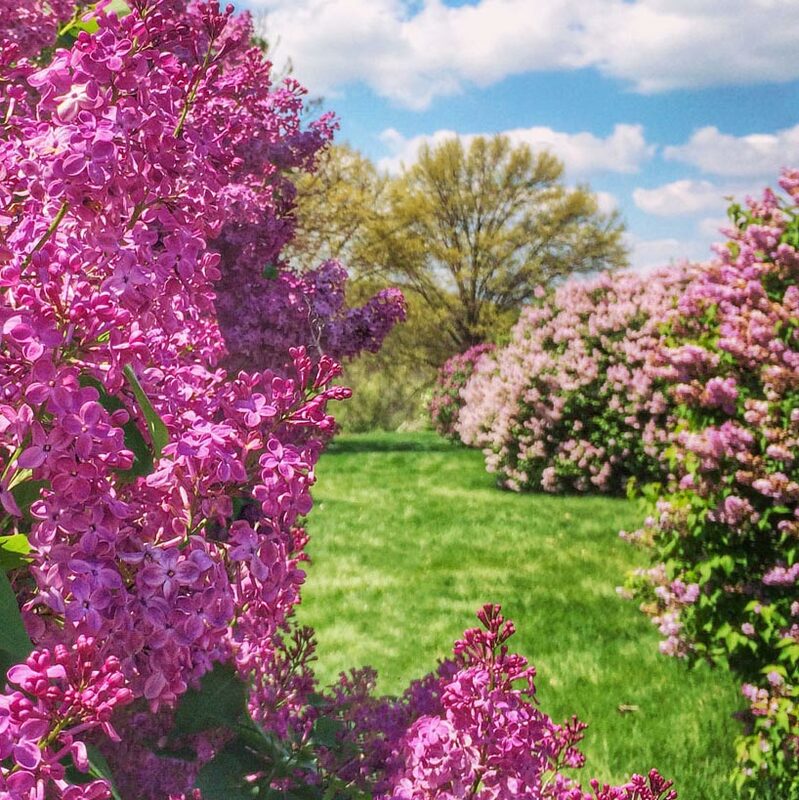 Tall plants, such as the Japanese Tree Lilac, can grow to 30 feet or more. 35 Days In order to flower, most varieties need a cold dormancy period of at least 850 hours (about 35 days) at temperatures below 45 degrees. Meaning, they love the Midwest. 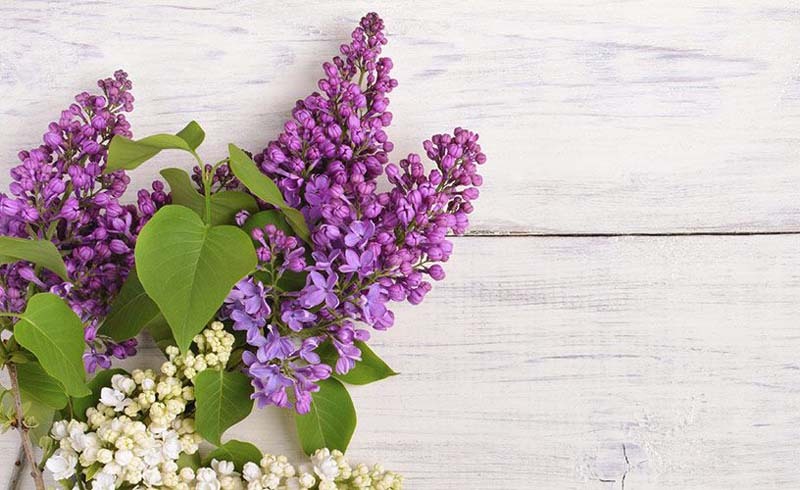 6 Hours That’s the minimum daily amount of sunlight that lilacs need in order to bloom. Full sun is best. 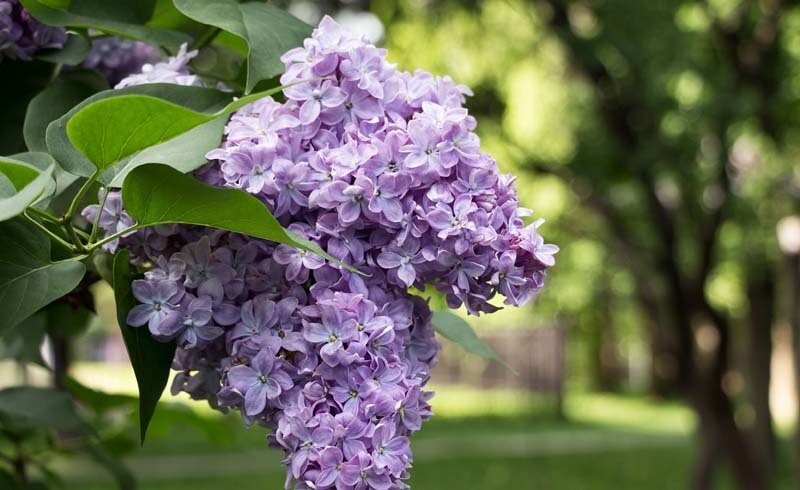 Plan Plant lilacs during spring or fall in a sunny, open spot that drains well. Good airflow around the plants helps prevent mildew and blight. 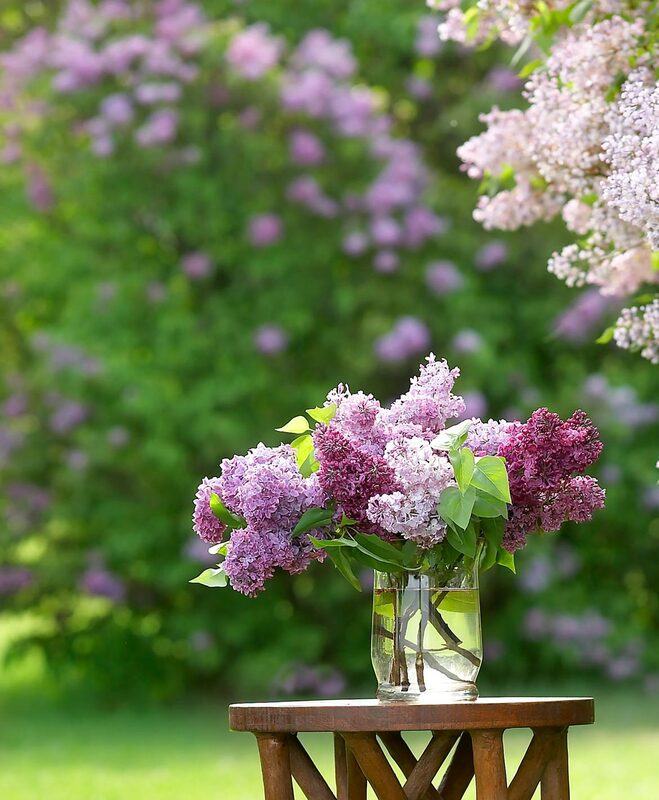 Dig Each lilac plant needs a hole as deep as its container and a foot wider. Space plants 10–15 feet apart (or 6 feet when planting a hedge). Feed Mix a dose of rose food or slow-release, low-nitrogen fertilizer into the soil. Set the plant in the hole, fill halfway with enriched soil, then water. Repeat. Protect Spread a mulch layer a few inches thick around the plant. Water the first year based on soil type and rainfall. After that, they should be fine on their own. Play dress-up After the spring show, lilacs can look, well, pretty nondescript. Plant a summer-flowering vine such as clematis nearby to climb the shrub and add color. Give it space Avoid mowing right up to the plant’s base—it compacts the soil, which lilacs dislike. Instead, throw down some mulch and let the bloomer breathe. 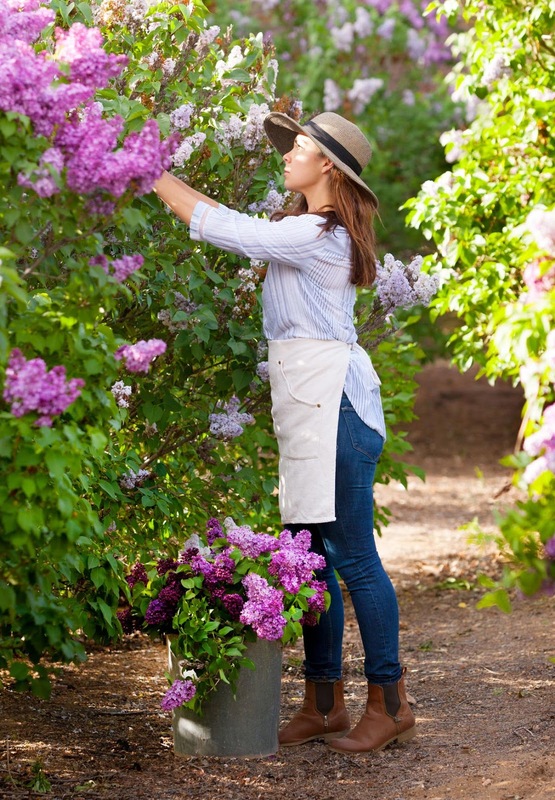 Start Head out early in the morning to collect lilacs, when the blooms are full of moisture and at their freshest. Gather Snip part-budded, part-bloomed stems the length you want, making cuts just above where the leaves join the stem. Recut Indoors, re-snip the stems at an angle and strip off any leaves that could touch (and then contaminate) the water. Refresh Change container water every two or three days, re-snipping stems each time. Lilacs should last a week. 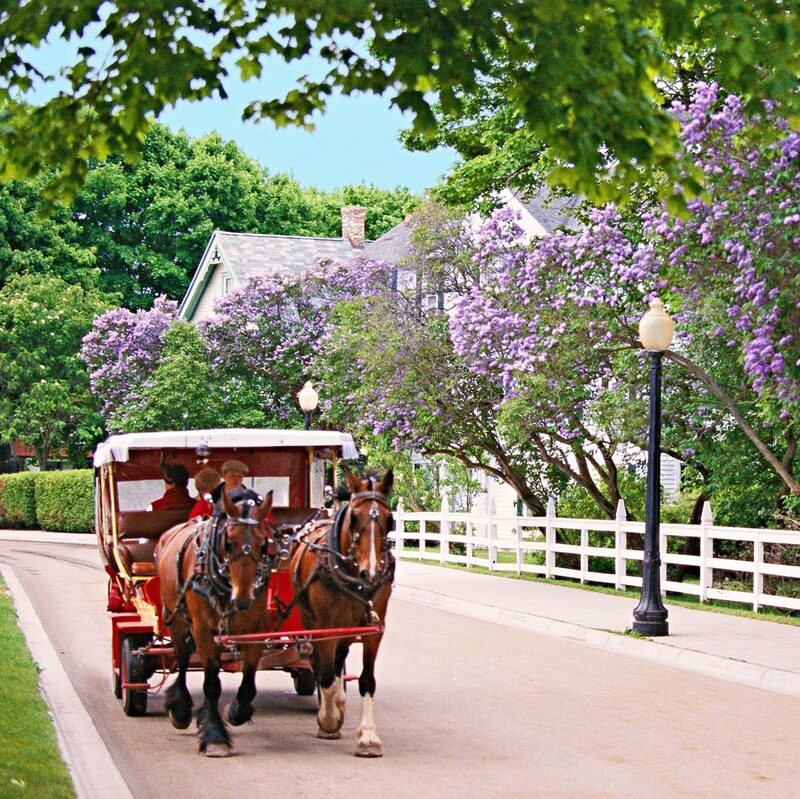 1 Mackinac Island, Michigan Lilac groves and canopies cover this cottage-dotted, car-free retreat. The island celebrates its blooms with a 10-day festival each June. Ste. Anne’s churchyard and Marquette Park are prime scent spots. 2 Des Moines More than 300 lilac varieties burst in the Ewing Park Lilac Arboretum. At the park, you can play the best-smelling game of disc golf ever. 3 Lombard, Illinois In the 1920s, a local resident (the aptly named Col. Plum) willed his lilac-packed estate for public use. 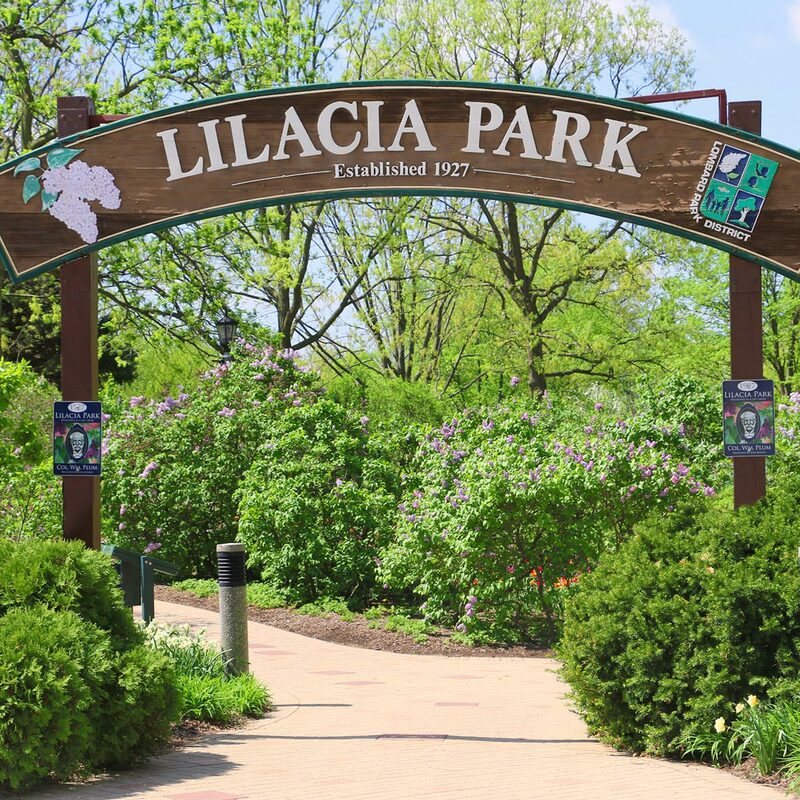 Lilacia Park, as it’s now known, hosts bloom-tastic Lilac Time each May. Prune Plan to prune just after the flowers fade in the spring. Much later, and you’ll risk removing developing buds and compromising future flowers. Maintain For most shrubs, an optimal mix is nine to 15 stems of varying ages making the base. When suckers pop up, nurture three sturdy shoots and cut off the rest. Revive Rejuvenate an overgrown shrub by removing one-third of the oldest and thickest stems every year for three years. This will help spur new growth and bigger blossoms. Remedy Dusty white leaves can signal powdery mildew. To treat, mix 1 tablespoon baking soda and 2½ teaspoons olive oil with 1 gallon water; spritz every few weeks.